Christmas Photo Frame Card, On A Wooden Background. Banco De Imagens Royalty Free, Ilustrações, Imagens E Banco De Imagens.. Image 68726531. 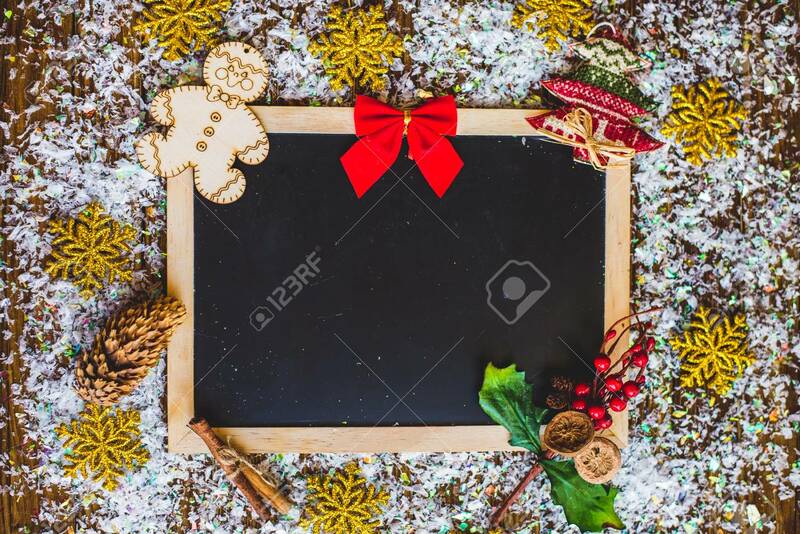 Imagens - Christmas photo frame card, on a wooden background. Christmas photo frame card, on a wooden background.